Why do modern men wear watches? 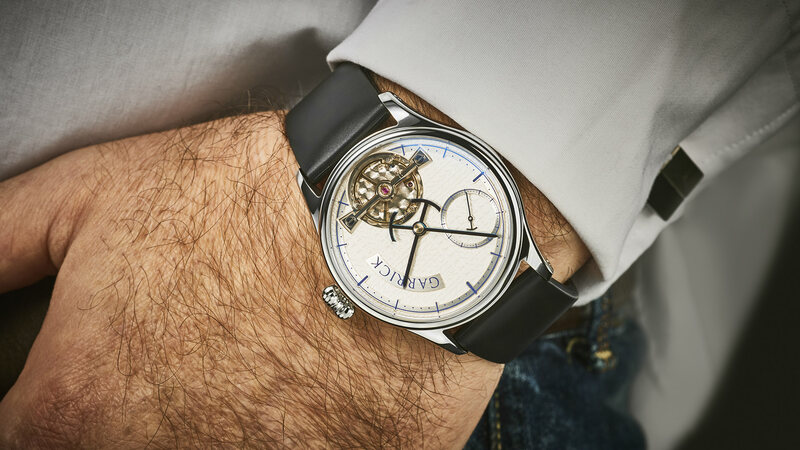 Many people of older generations consider a wristwatch to be an essential part of their wardrobe; however, you’ll probably be surprised to find out that watches have been widely worn for less than 100 years. Many analysts believe that watches are going out of fashion because digital technologies are making them redundant. After all, what’s the point in a watch when we have smart phones? However, the watch is far more than an accessory that will fade into history, and to understand why, we must look at the reasons why men wore watches in the first place. Many of the reasons are just as relevant in the 21st century as they were when they started gaining widespread popularity. People in certain professions often wear a watch that relates to their sector. For example, athletes may wear a luxury sports watch or somebody in the boating industry may wear a diver’s watch. If you wear a style of watch that is relevant to your profession, then it will subliminally tell others who you are. A watch is a handsome object and when it comes to jewellery, men are often limited in what’s considered acceptable to wear. A watch can be used to demonstrate your taste and complement your style. In today’s digital world there’s little need for an authentic luxury watch as almost everyone owns a mobile phone. However, a watch makes the statement, “I believe time is so important I should have a timepiece to measure it.” From a subliminal perspective, this creates an aura of professionalism and shows that you’re disciplined. Fundamentally, mobile phones aren’t a be all and end all and not everyone likes using them for the time. Many people find it inconvenient to consult a phone, especially in environments where it’s deemed rude – churches, classrooms, meetings, etc. In addition, people often lose or misplace mobile phones. This certainly isn’t a danger when it comes to wristwatches. And let’s not forget the power of nostalgia. Many men wear watches because they have a vintage, retro or collectable appeal. Rumours of the wristwatch’s demise have been greatly exaggerated in recent years. One element that many analysts seem to forget is that they started off and are still considered a piece of jewellery; meaning they have an ornamental value that’s untouchable, even by digital technology.